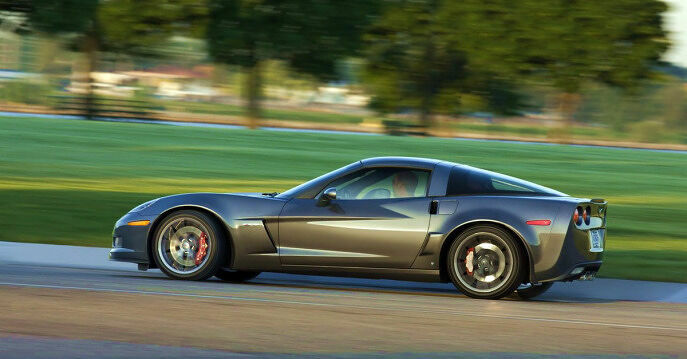 A modified Corvette has recently smashed the land speed record for an electric vehicle. 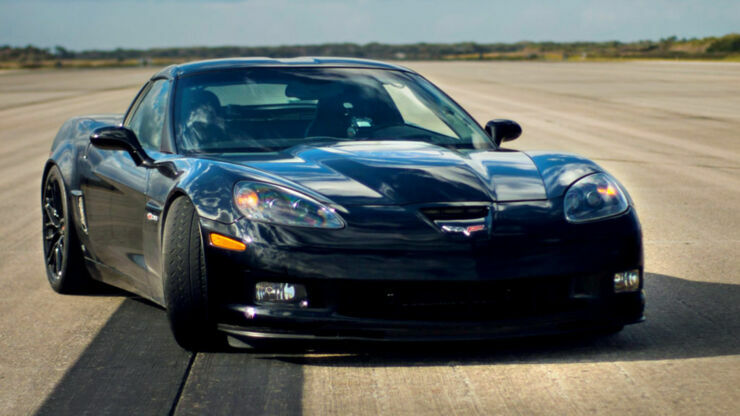 The Genovation Extreme Electric Car (GXE) broke the record for a street-legal, all-electric car while doing tests in Florida. It hit a top speed of 205.6 mph breaking the previous world record, which it set back in February, of 186.8 mph. It was driven by Johnny Bohmer who achieved the new record at NASA’s landing strip at the Kennedy Space Center in Cape Canaveral. 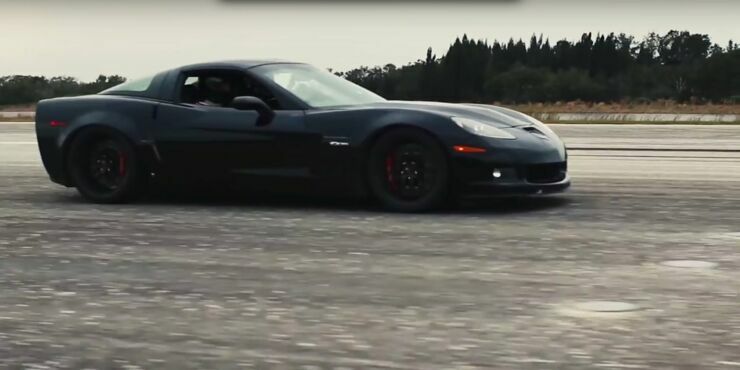 The customized car is a converted 2006 Corvette Z06 but the V8 gas-eating engine has been removed and in its place are dual electric motors. 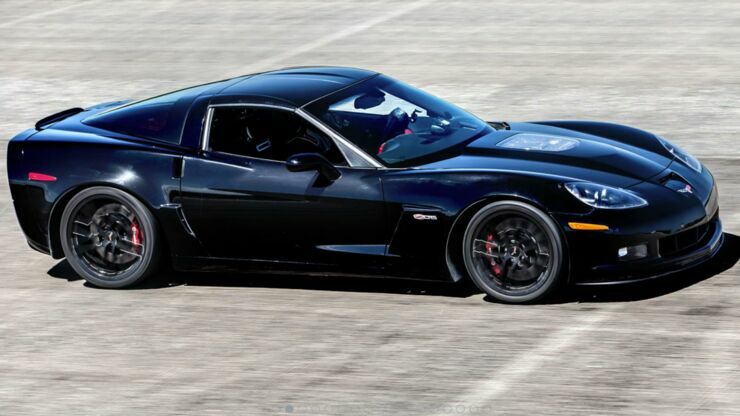 Together they produce more than 700hp and 600 lb-ft of torque. It has a range of 130 miles from a 44kWh battery pack. The company that built it is Genovation who are based in Maryland and if you fancy owning one of their record-breaking EVs then you're in luck. Because they have plans to make a limited number of them available to the public in the third quarter of 2016. It won't come cheap though. It will cost you upwards of $330,000 to own one which is over four times as much as a Tesla—but it will mean you can leave Tesla owners eating your dust. Check out some pics of the car below.